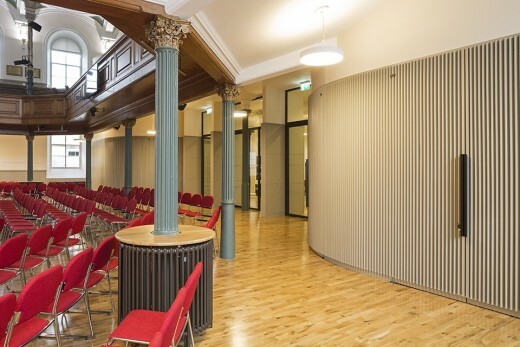 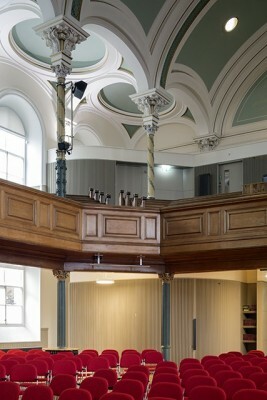 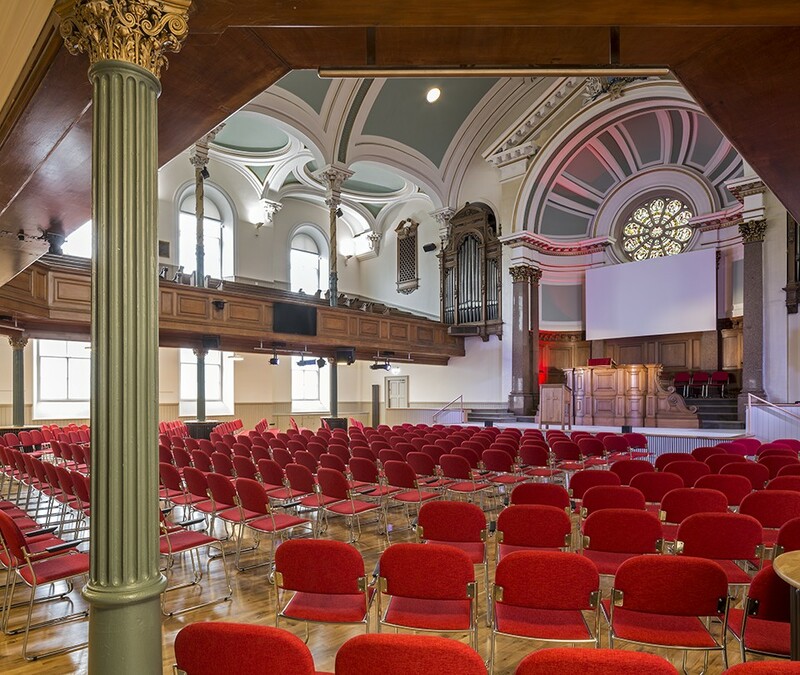 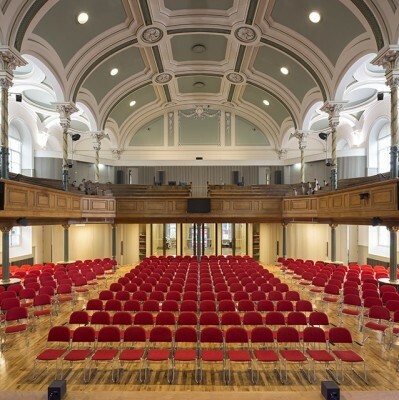 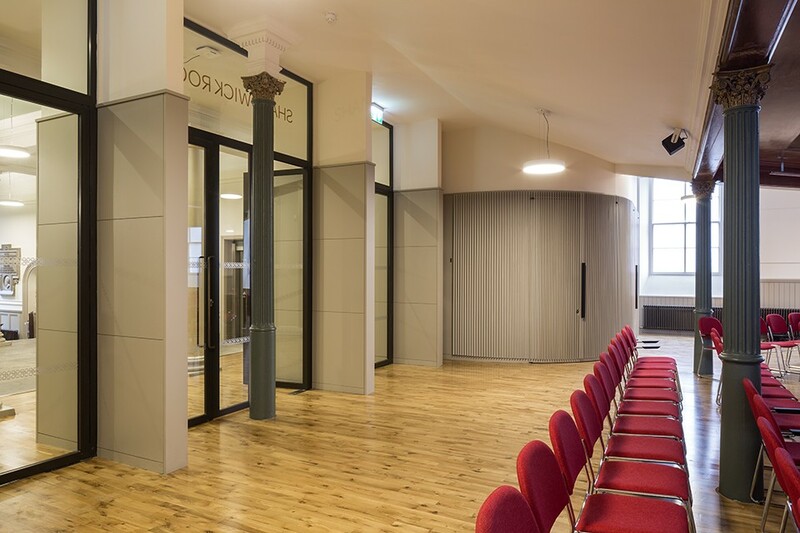 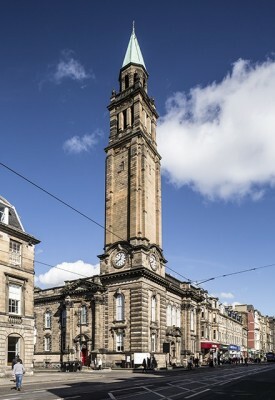 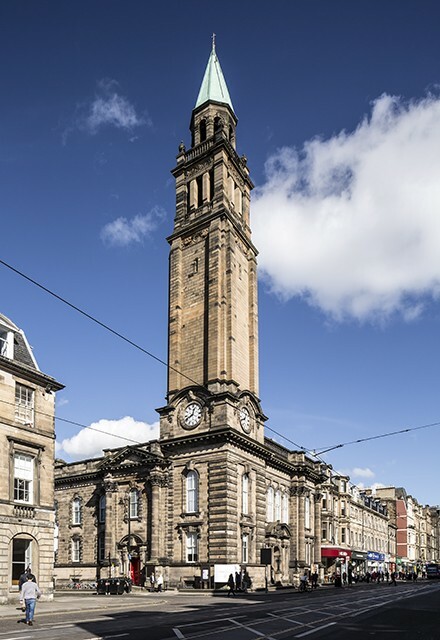 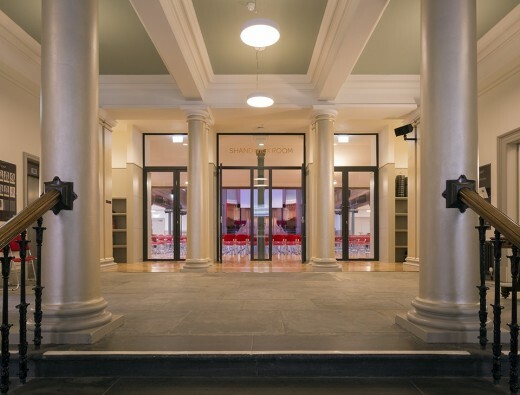 Lee Boyd were successful in a limited competition to provide architectural services for Charlotte Chapel who have moved to St George’s West Church in the centre of Edinburgh. St George’s West (A Listed) is an unusual Baroque Revival 19th Century church and is significantly larger than their previous building. 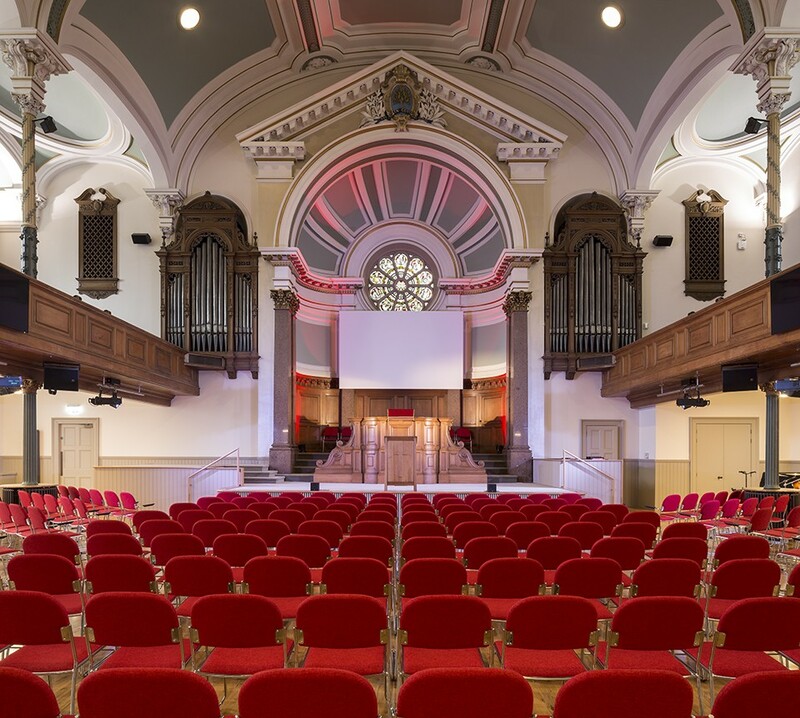 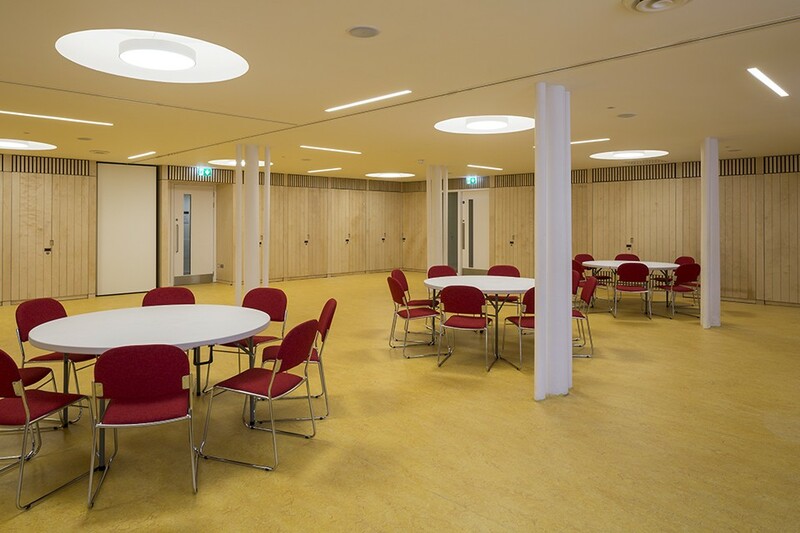 Although the building required essential refurbishment and reorganisation, the opportunities for flexibility and multiple use have given Charlotte Chapel the potential to grow further and expand their mission. 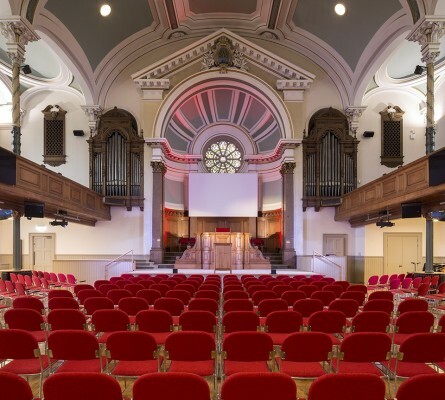 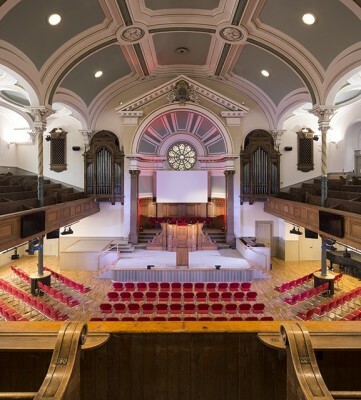 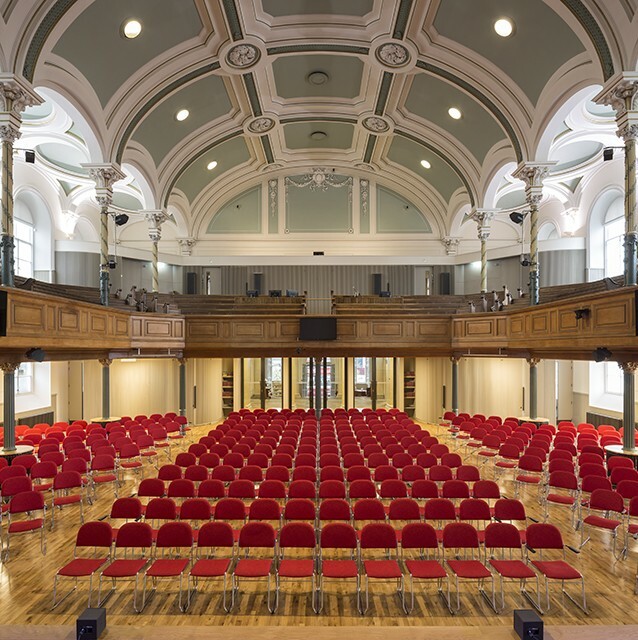 The project involved major reorganisation of the lower ground floor to create flexible multi-purpose rooms and reworking of the sanctuary to increase its flexibility and potential for different types of performance (included removal of pews and redesign of stage). 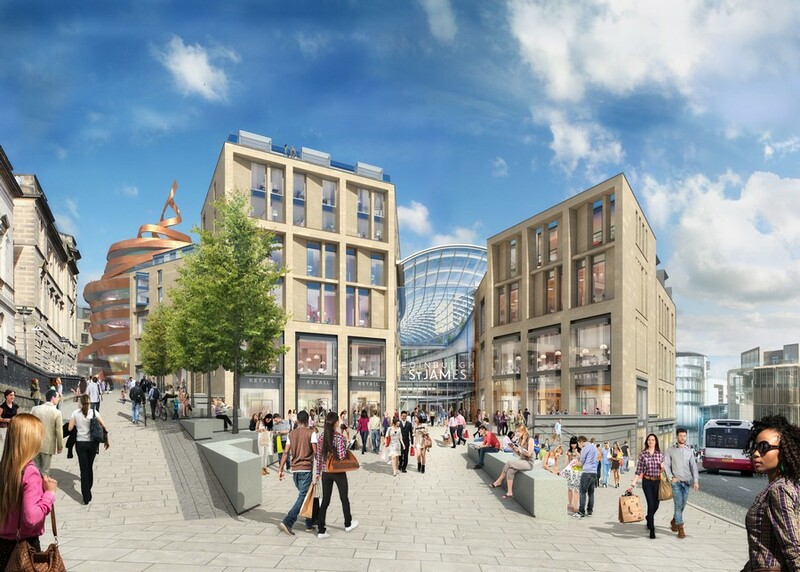 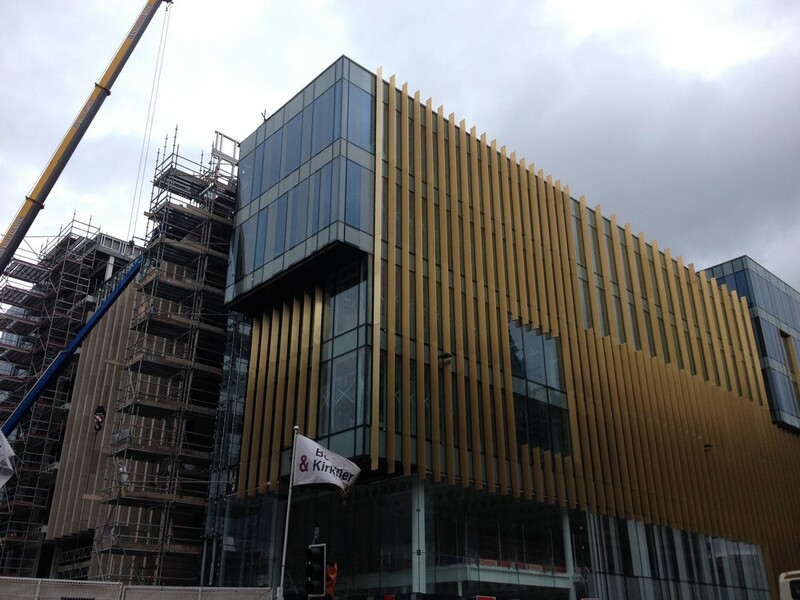 A significant part of the final proposals was the renewal of the building’s services and the careful integration of this with the new and existing layouts.